Process control, Products | Contrex S.r.l. Given the open architecture of the system it can be easily adapted to suit each customer’s individual needs and upgrade requirements. This flexibility allows the NAVIGATOR to be installed on new and existing installations. The easy to use and intuitive interface enables fast blend and material change-overs reducing the start-up and overall change-over time. A diagnostic module shows plant alarm status together with instructions on what actions to take. 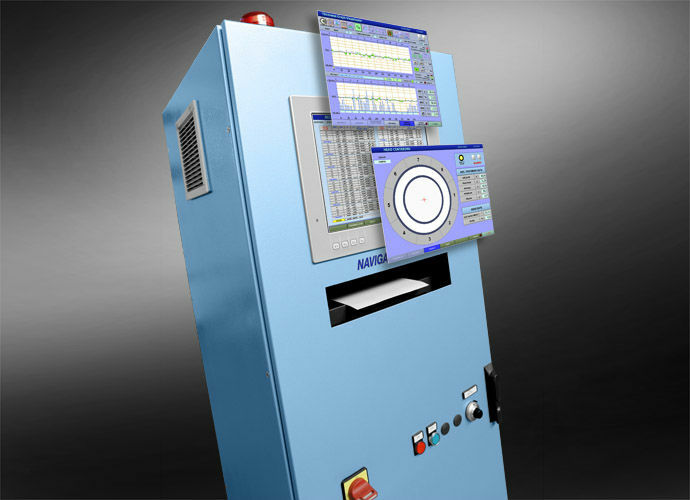 The NAVIGATOR 9000 system is designed for non-stop and automated production environments where centralized management is required to ensure optimal production performance.